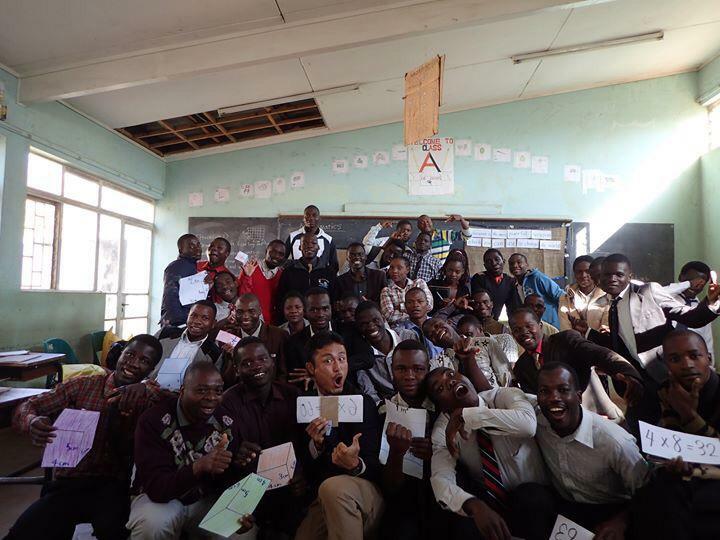 TANAKA real name Hisakazu Tanaka is a Japanese singer and songwriter from Chida city who is currently in Malawi as a member of JICA (Japan International Corporation Agency) as a volunteer, working as a lecturer (Mathematics & Expressive Arts) at Lilongwe TTC. Together with Lilongwe TTC students and Kho Gomzy (Music Producer), TANAKA is producing very unique songs, Jump Rope is the first single from TANAKA. The song intends to promote Jump Rope activity (which contains a lot of advanced skills) all over Malawi which is good for keeping health and physical fitness. 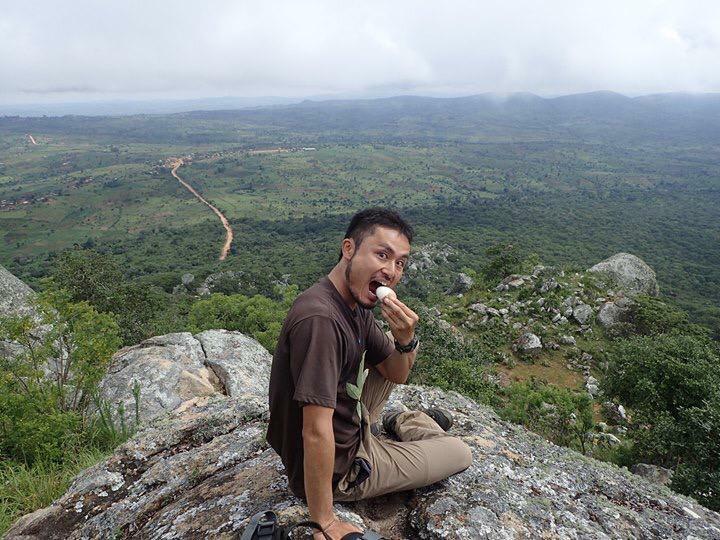 In addition to Jump Rope activity, he loves nature, often going to mountains for hiking to appreciate the nature of Malawi. He also like sports, sometimes he organizes football matches. TANAKA sings songs in Chichewa, while his Malawian friends sing in Japanese language, in English and also in Chichewa. Surprisingly, they are exchanging their languages each other in a song titled “Mbatata” which was released on 5th November, 2018 through the number one music website in Malawi (m.malawi-music.com). In this tri-lingual song TANAKA is expressing his happy feelings in Malawi over “Mbatata” song. Same as his first single “Jump Rope”, this track also has wonderful video, click here to watch it Mbatata . One of Malawi Music fan, Leonard Phiri Jr commented on “Mbatata Song” by saying that TANAKA reminds him Just like Kohei Yamada (Japanese) who did a Chichewa hit song titled Usalire. 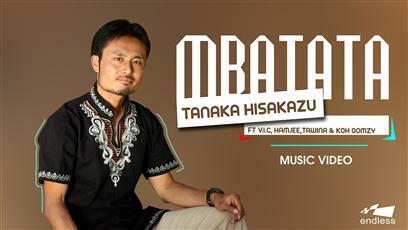 Mbatata is the second single by TANAKA Hisakazu (Japanese) which he featured his Malawian friends (Hamjee, V.I.C, Tawina) and the song was recorded by Khoh Gomzy. The Third single is “Nsima” which is about love. “Fourth single, which I want to promote the most, is “Tidziwe multiplication”. This song is very nice song for memorising multiplication table, I am playing this song in several primary schools using a speaker and children really like it. So, i consider about this as a charity work for Malawi’s future development.” TANAKA said. “Since I am working for Lilongwe TTC as an volunteer Lecturer teaching Math. I and my fellow teachers believe that if we can spread this song to all over Malawi, the level of Math will be improved a lot.” He added. Since he is a lecturer of Math and expressive arts, so he want to create more educational songs and spread these songs in Malawi, One of them which he already recorded is Multiplication song and the purpose of his music is delivering message for conserving nature. Next articleHOW DO FREDOKISS AND TAY GRIN STAY RELEVANT TO THE URBAN INDUSTRY AFTER SO LONG?